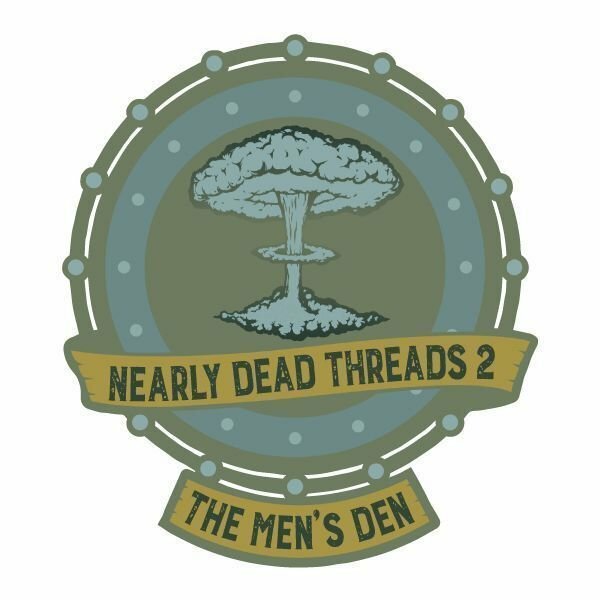 Nearly Dead Threads 2 "The Men's Den"
We just opened up another shop, across the street from existing one, beside Flashback Antiques. 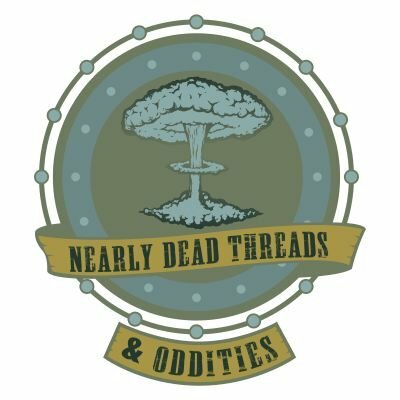 We sell dude culture stuff....Ice cream treats, vintage toys & games, kitsch, vintage clothing, punk culture, and so much more. We are open: Thursdays noon-4p, Fridays Noon-4p. Saturdays Noon-4p.